Studies the composition, structure and other physical attributes of the earth to increase scientific knowledge and to develop practical applications in fields such as mineral exploitation, civil engineering, environmental protection and rehabilitation of land after mining. The average salary for a Geologist is $ 128,341 for male employees and $ 124,485 for female employees per year. Geologist categories in Group A. To obtain a positive skills assessment form VETASSESS, applicants wishing to be assessed as a Geologist must have a qualification minimum at the level of an Australian qualifications Framework (AQF) Bachelor degree. 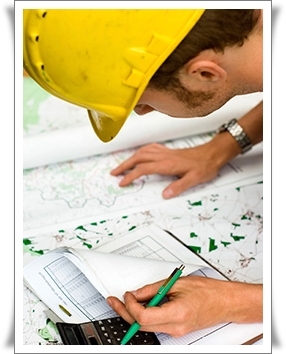 Are you seeking to employ a Geologist for your company? If you are unable to find an Australian staff, you might consider hiring a Geologist from overseas. We have a huge database of potential candidates; you can email us your job opportunity at employer@deltaimmigration.com.au . Your offer will be sent to suitable candidates. GEOLOGISTS, GEOPHYSICISTS AND HYDROGEOLOGISTS study the composition, structure and other physical attributes of the earth, locate and advise on the extraction of minerals, petroleum and ground water, and detect, monitor and forecast seismic, magnetic, electrical, thermal and oceanographic activity.